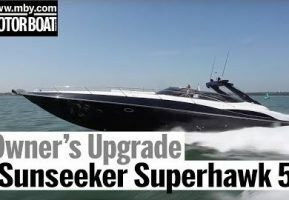 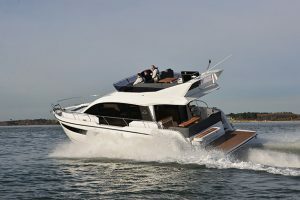 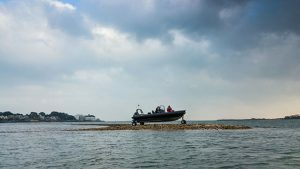 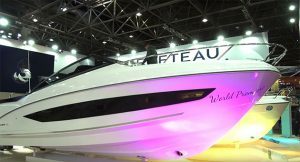 If you want flexibility in your next boat, then it’s worth taking a closer look at the latest model from Interboat, which fits the bill very nicely. 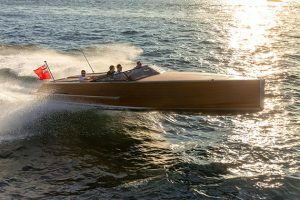 The Dutch manufacturer is offering the Interboat Neo 7.0 in three different layouts to get you thinking, but the opportunities are myriad. 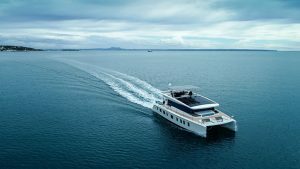 U-shaped bow seating and two side consoles are the only fixed elements on this pontoon boat, everything behind that is open for customisation, including the size of engine. 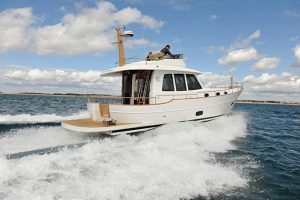 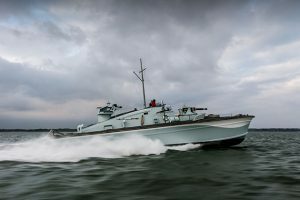 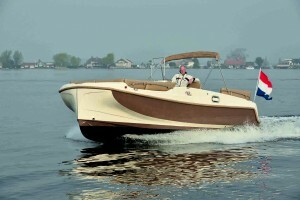 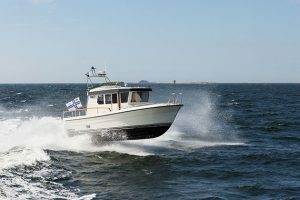 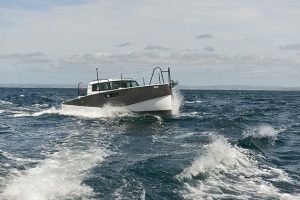 In this video, Nick Burnham takes a look at the leisurely L-Line, with its rear helm and top speed of seven knots from a 52hp Vetus engine. 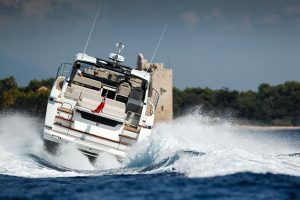 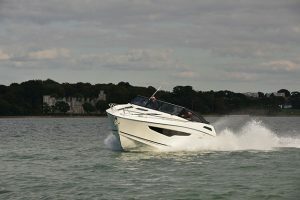 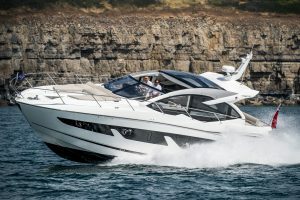 Next up is the S-Line, which brings the helm into the centre adding a 110hp Yanmar engine, giving a top speed of 18 knots. 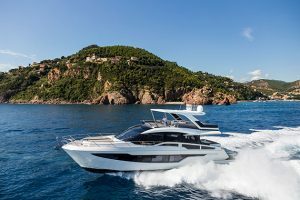 Finally, the Interboat Neo C-Line will be joining the fray next month with an unveiling at the PSP Southampton Boat Show (12-21 September). 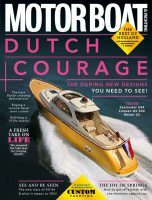 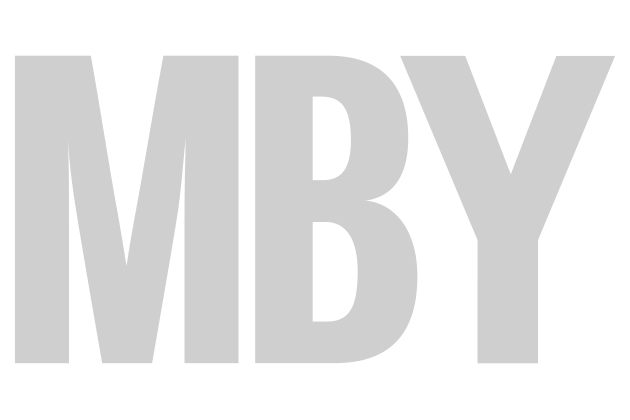 To read Nick’s verdict on the whole range, pick up this month’s edition of MBM, out 21 August.